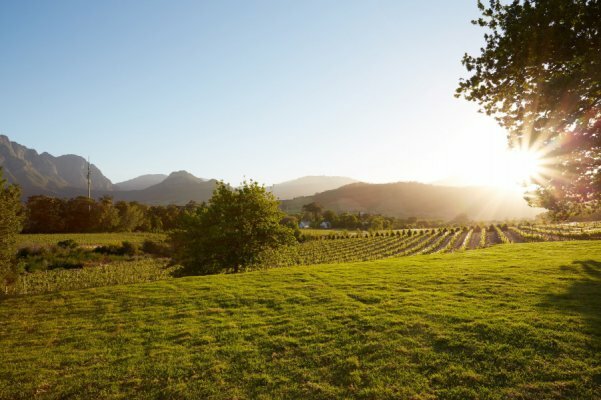 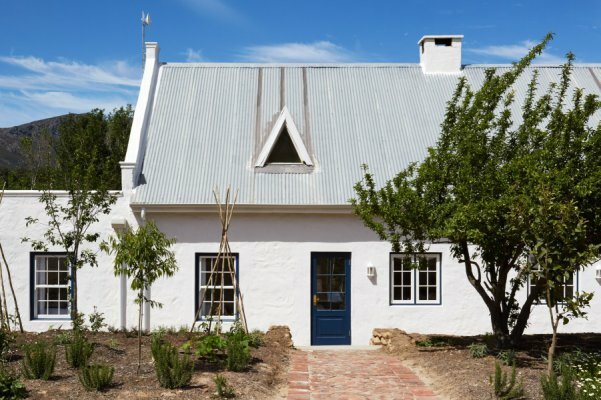 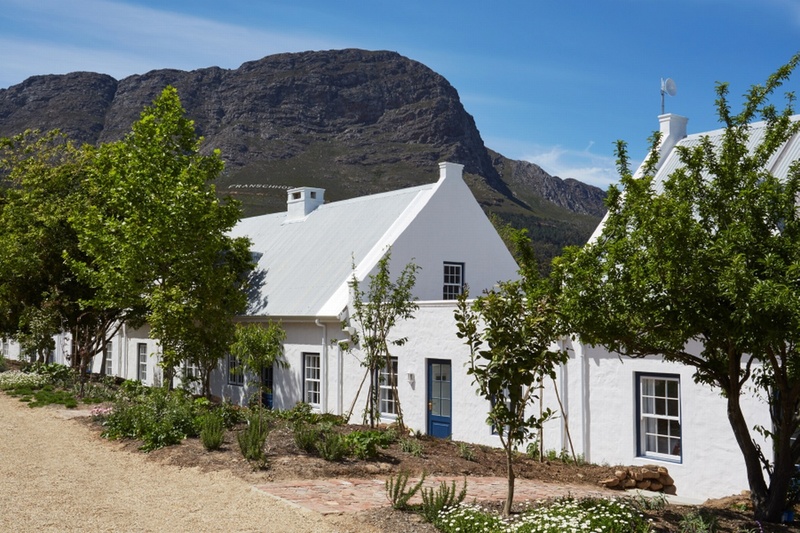 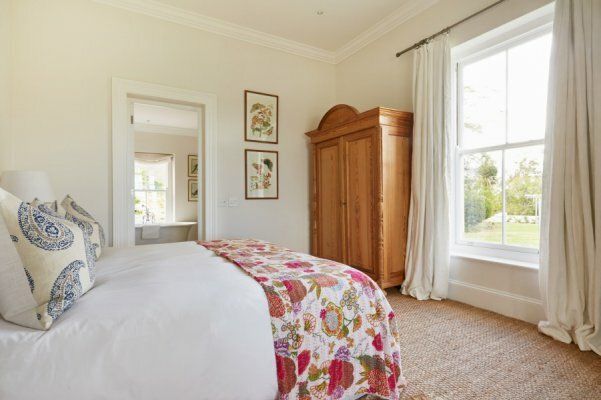 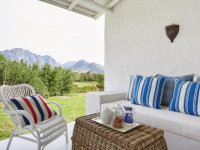 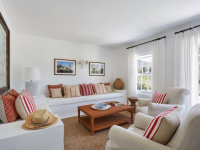 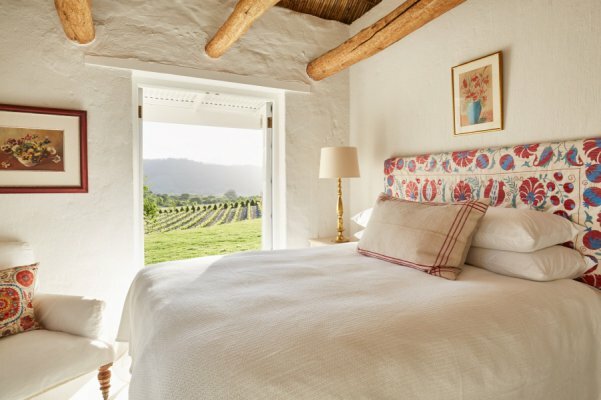 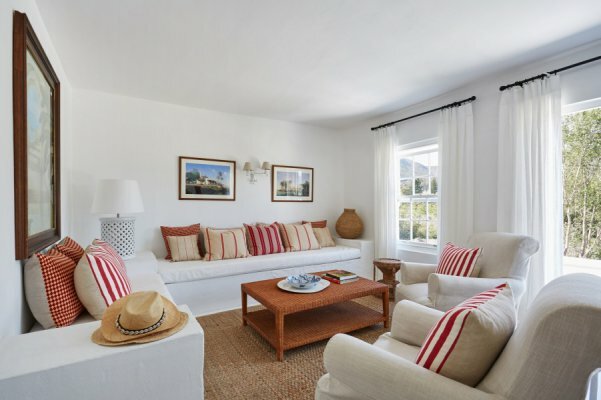 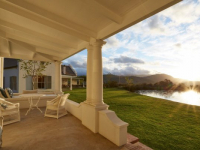 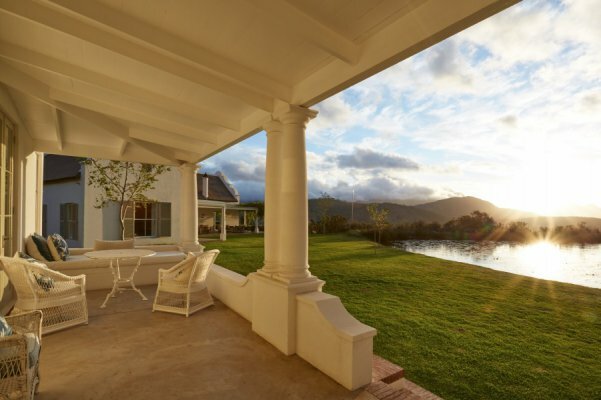 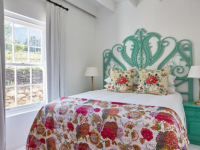 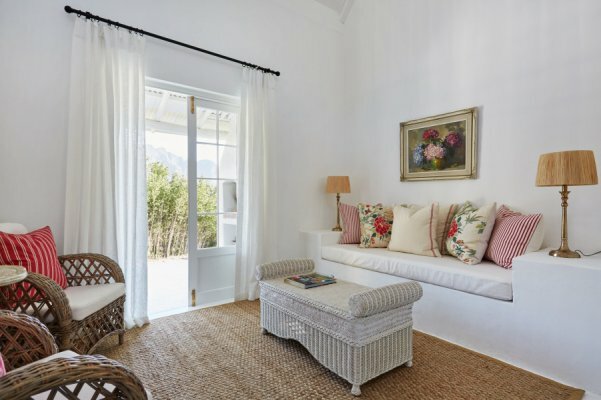 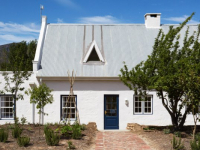 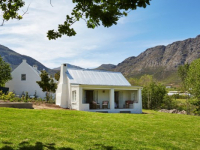 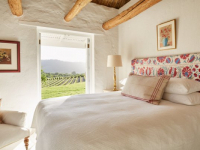 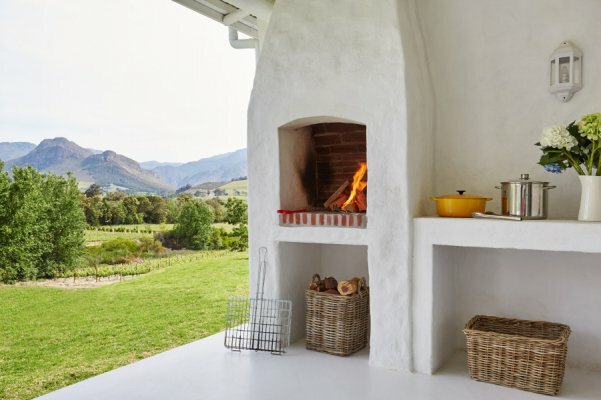 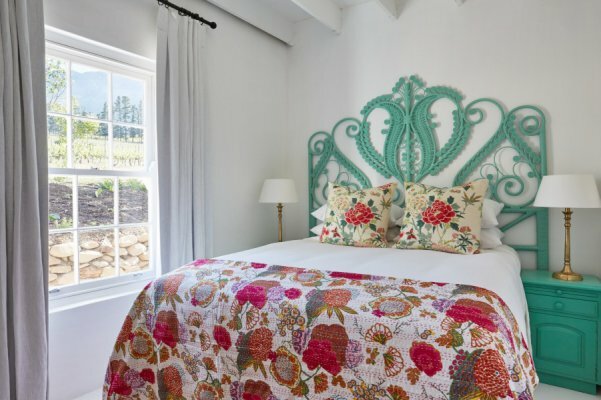 La Cotte Forest Cottages provide luxury self-catering holiday accommodation on a beautiful wine farm in Franschhoek, where lush vineyards and majestic mountains create sublime views in every direction. 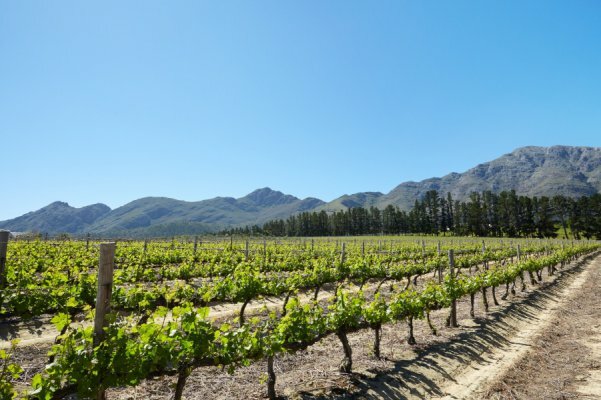 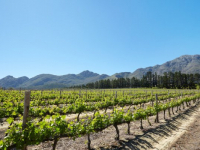 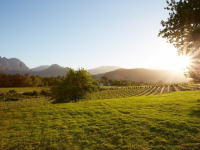 Franschhoek village is just a stone’s throw away. 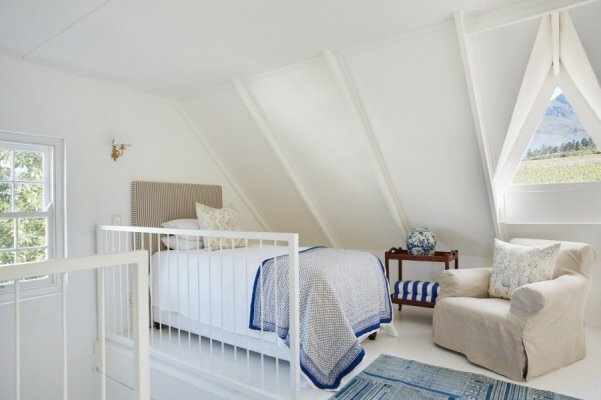 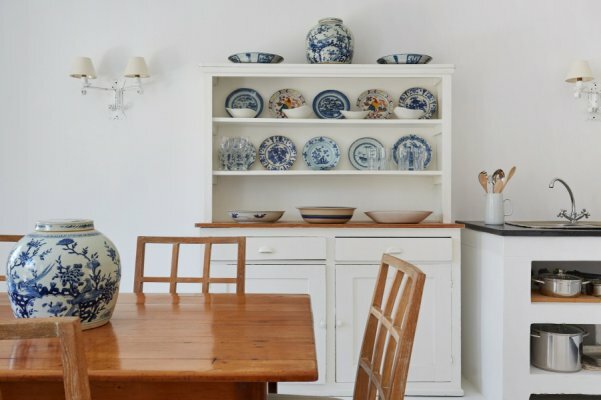 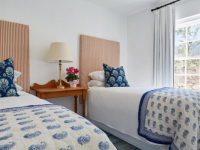 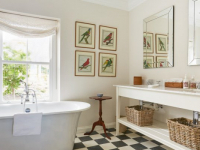 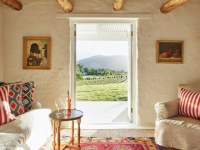 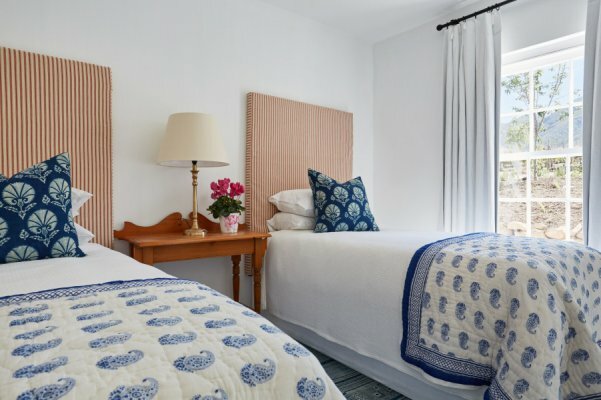 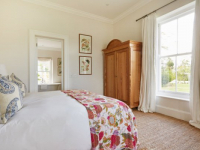 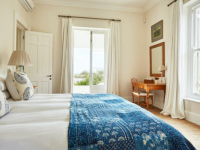 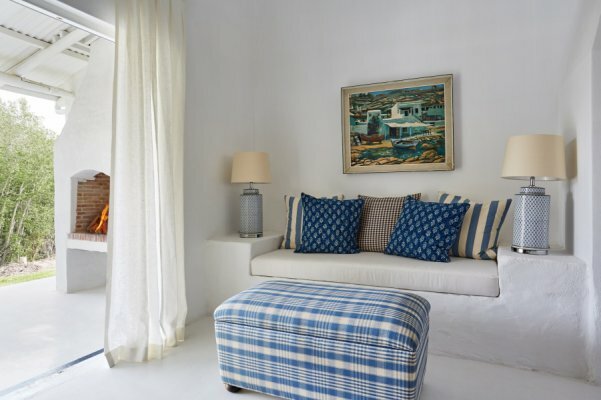 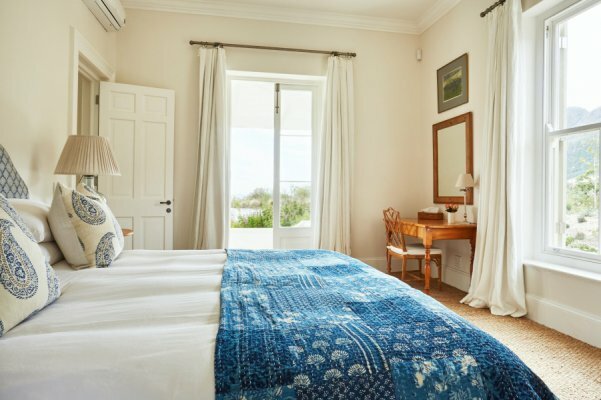 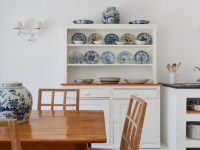 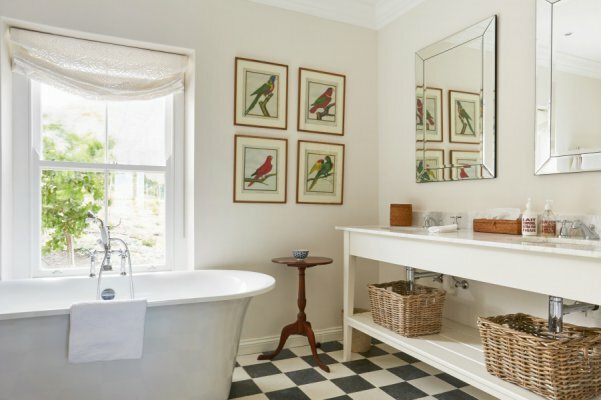 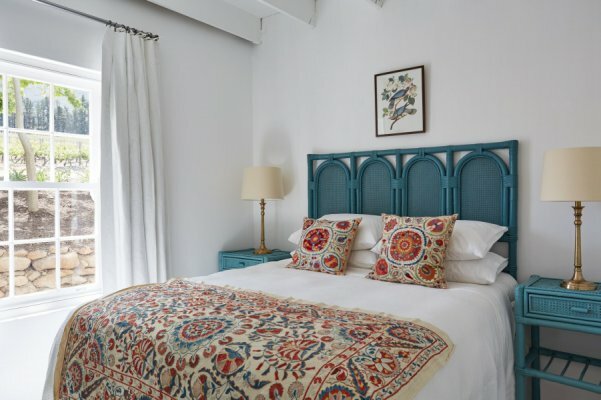 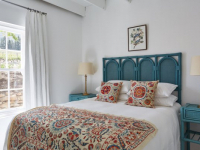 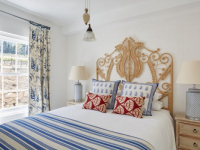 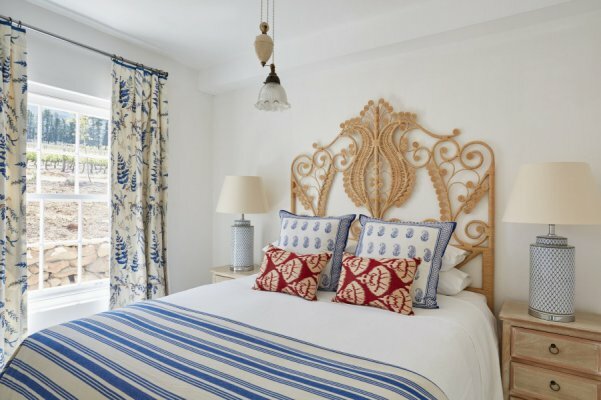 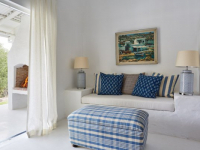 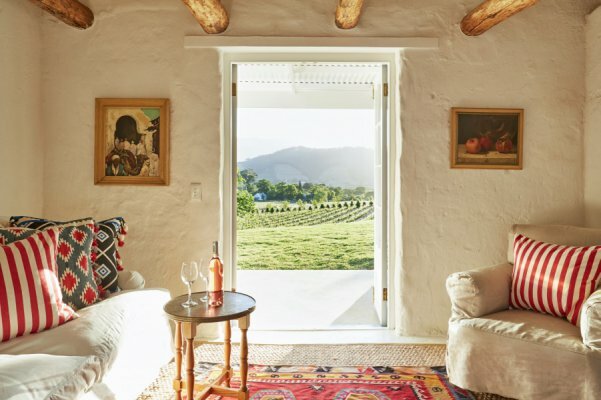 One- and two-bedroom cottages offer appealing accommodation of a fine standard, enhanced by exquisite Indian fabrics and charming features of farm-style lodgings. 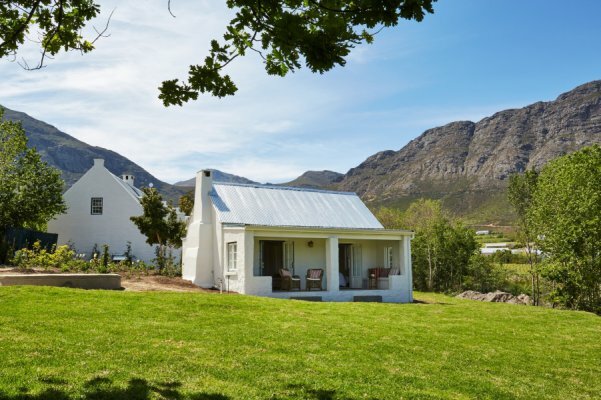 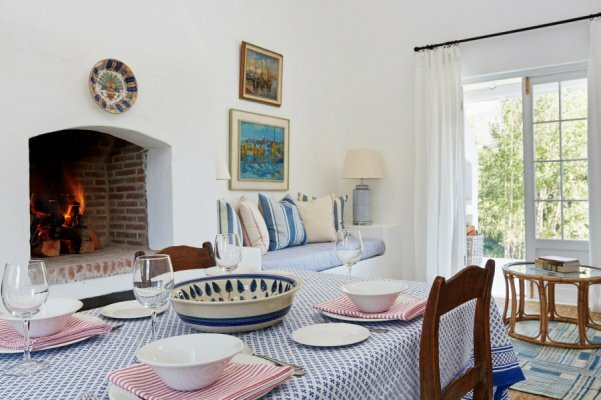 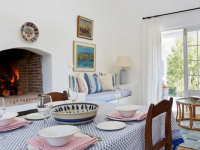 The cottages are located on the forest edge of La Cotte farm, and have wonderful views over forest, vineyards and valleys. 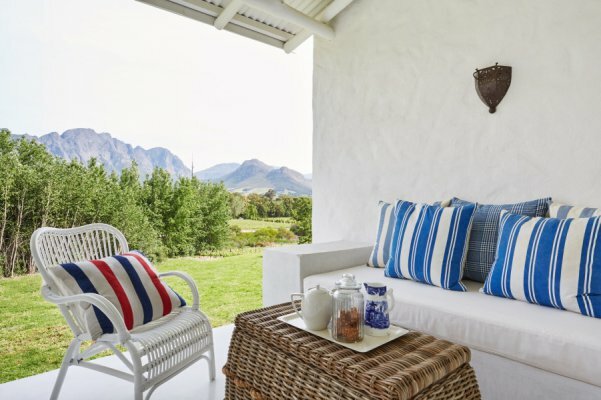 All cottages have sun-drenched patios and appealing open-plan living spaces that overlook a swimming pool and vine-covered pavilion area. 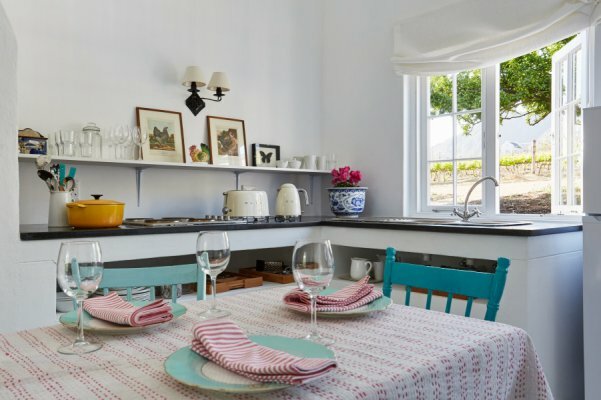 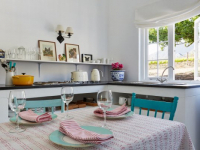 There's currently no specials at La Cotte Forest Cottages. 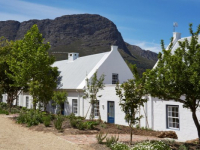 Please ask us about conference facilities in the Franschhoek area.